Since 2015, VAPLP has graduated over 60 leaders from across the Commonwealth. All of our alumni complete our program with a renewed and strategic commitment to continuing to build a better Virginia. More than fifteen alumni are presidents, founders, directors, or serve on the boards of progressive organizations. 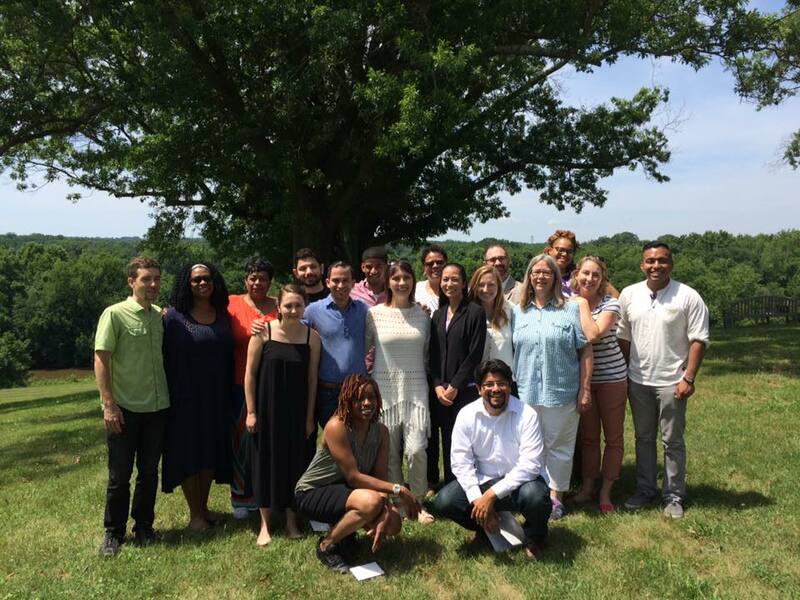 More than twenty-five alumni are educating, organizing and advocating in communities across Virginia. Over 60 leaders make up the alumni network of the Virginia Progressive Leadership Project.